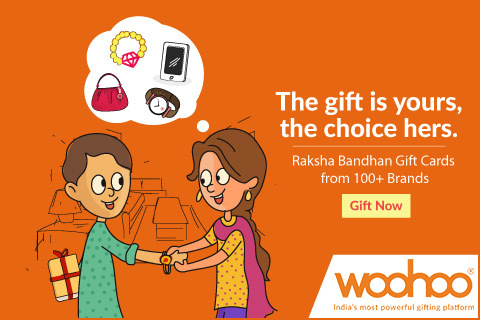 Here comes the result of ‘The Great Indian Wedding Gift Survey’ conducted by Woohoo during the onset of the wedding season in Oct – Nov 2018, on the big Indian wedding gifting behaviour. 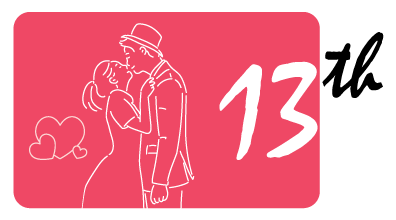 As we suspected, couples in India have been silent receivers of remarkably useless and boring gifts. 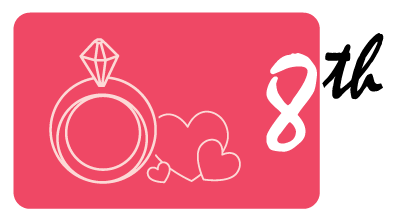 The facts from The Great Indian Wedding Gift Survey say it all: Indian couples would like their wedding gift to be perfect. 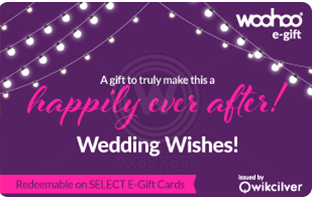 Newly-wed couple will shower you with love and good karma if gift them freedom of unlimited choice with a Woohoo Wedding gift card. For More Survey Facts, Click Here. 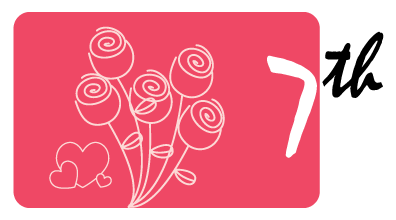 Gifting is one of the most rewarding experiences when the gift-giver and the receiver’s choices are in sync. But have you ever thought how often that “sync” really happens? 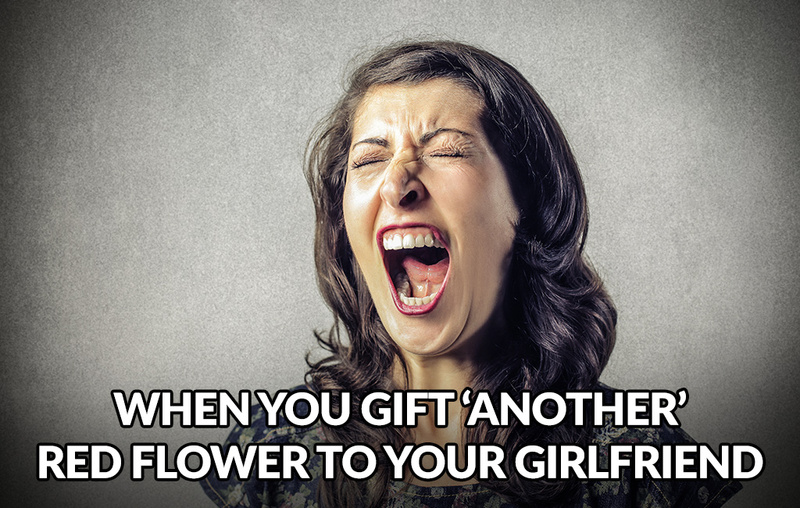 Let’s be honest: we’ve always hated receiving usual gifts: tacky wall clocks, oversized tees, or cheap gadgets. 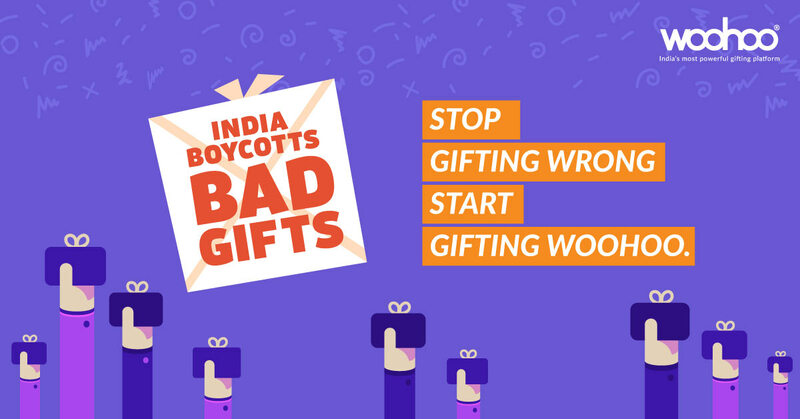 Then, why do we continue gifting them to your loved ones? 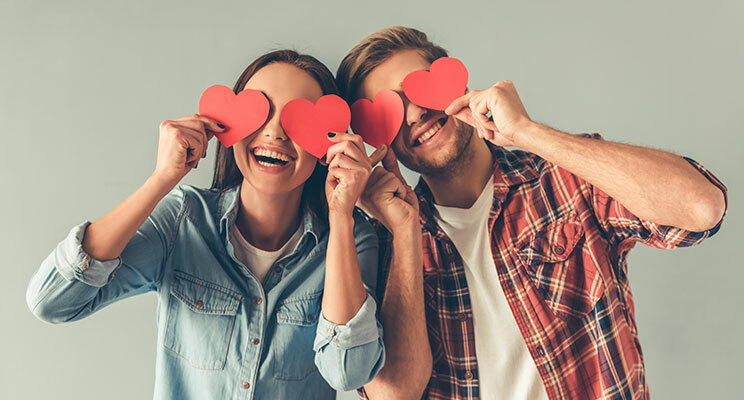 So, what is the best gift to show your Asli Love? 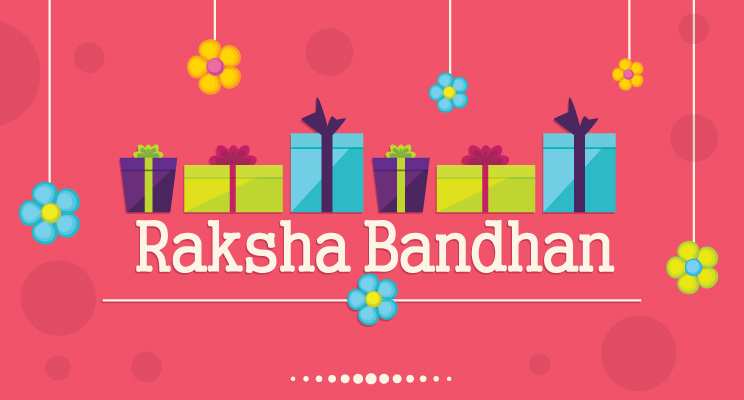 It’s time to move away from usual gifts and bring back the joy of asli gifting. 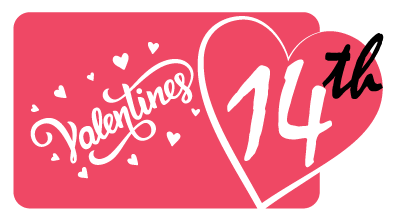 And we have just the perfect gift for you! 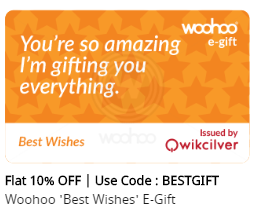 – A Woohoo Gift Card. 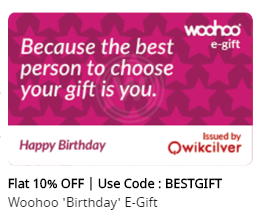 Why Woohoo is the Asli Gift? 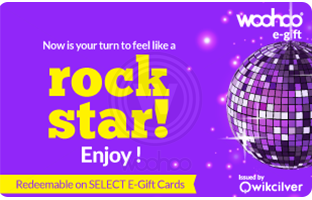 A Woohoo gift card gives your loved ones the asli freedom to choose their perfect gift. 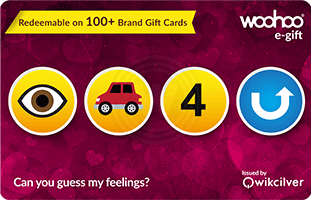 The receiver could choose gift cards or e-gift vouchers from the brands of his choice listed on Woohoo.in or Woohoo App. 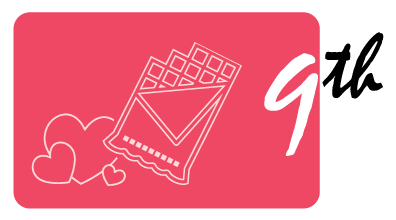 So, the range of options to choose from is wide – be it fashion, entertainment, books, home furnishings, dining or spa services. So why are you limiting them to a gift of your choice? 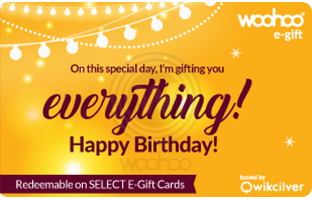 Let them choose their gift from a whole lot of things that you can offer with a Woohoo gift card. So, leave the usual gifts for the usual people. 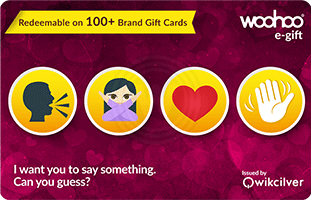 Show your asli love by gifting the Asli Woohoo Gift Card and make your loved ones go Woohoo. 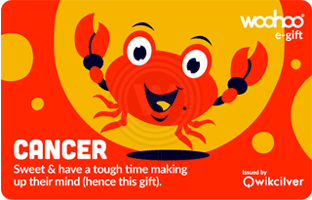 And while you are at it, you get to choose from two exciting offers! So, you don’t wait for the perfect muhurat. 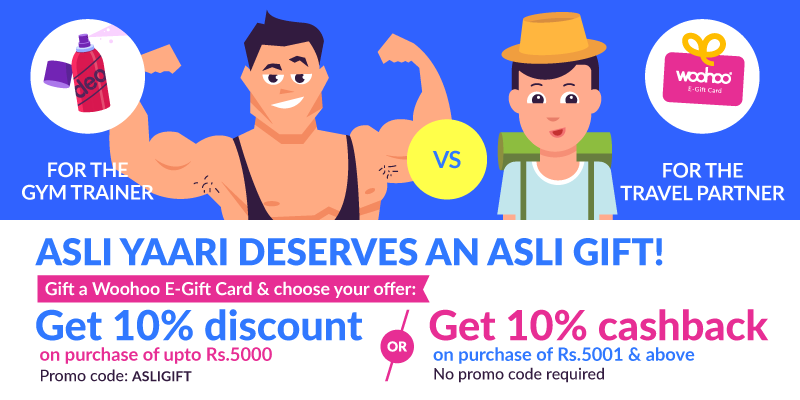 Begin the asli gifting now. Is your friend a Capricorn? Or a Pisces? Or maybe an Aquarius. 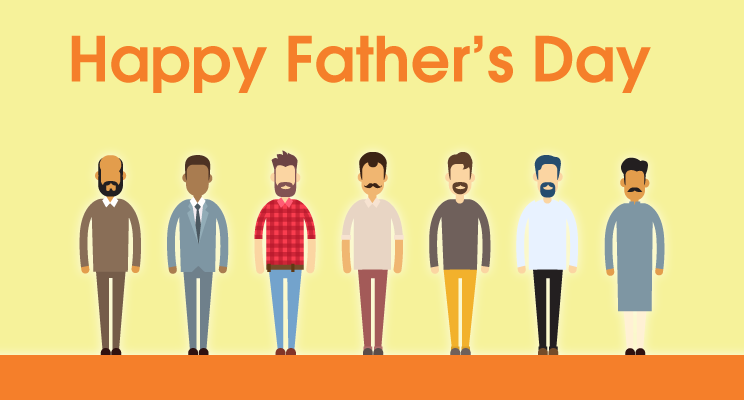 Show your friend just how well you know him or her. 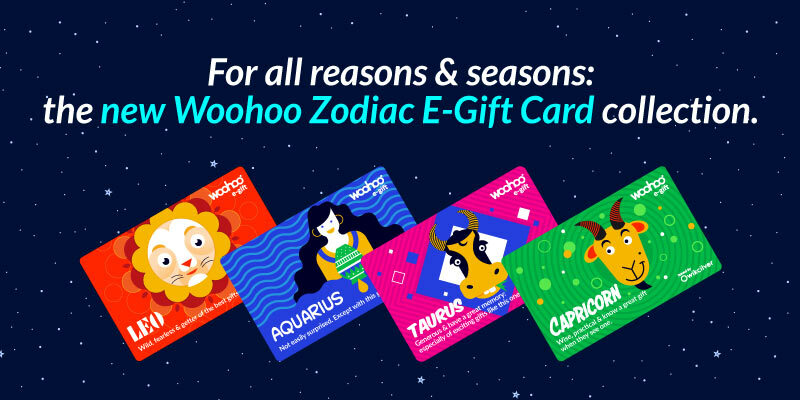 For his or her birthday this year, go for the newly-launched Woohoo zodiac gift card. 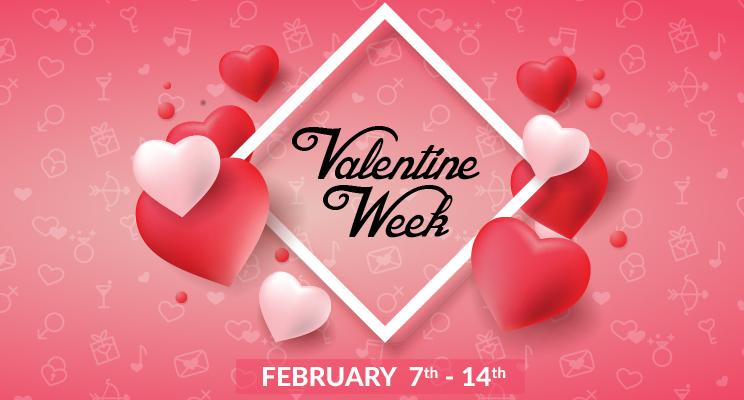 Surprise your loved ones! 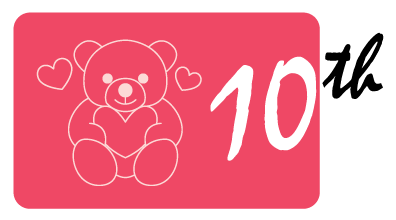 Delight them with personalized messages, wishes, gift card themes and most of all, by that intimate knowledge you have of them. Yes! 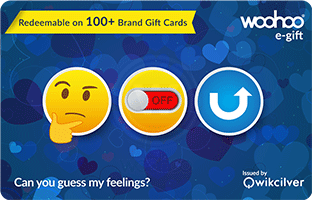 Redeemable on 100+ Brand Gift Cards. Sometimes we know our friends intimately but maybe not their taste in fashion or lifestyle products. 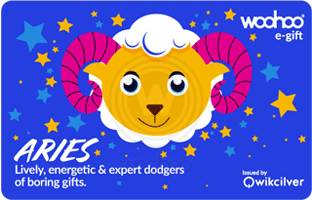 The Woohoo Zodiac Gift Card takes the guesswork out of it. 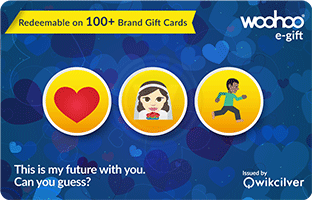 Gift your friends the Woohoo Zodiac gift card and let them redeem the card at 100+ brands on Woohoo.in. 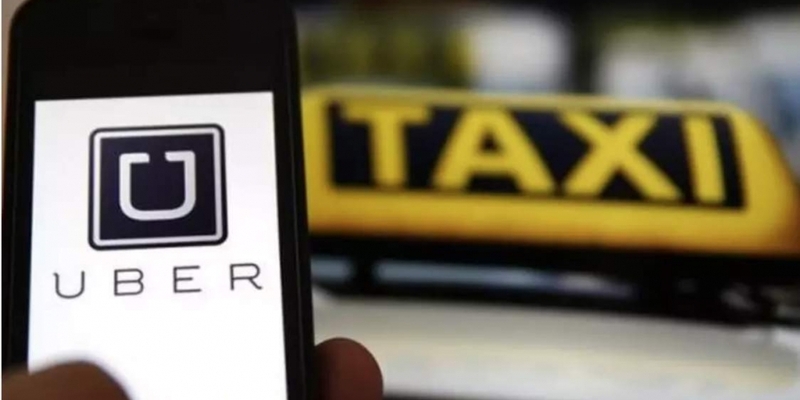 So whether they want to enjoy experiences like dinner, movies or travel, or indulge in fashion or electronics, let it be their choice. 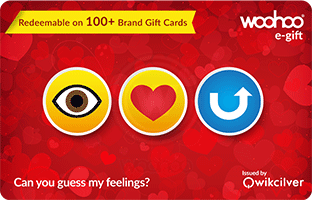 Gift Cards Are No Longer Impersonal! 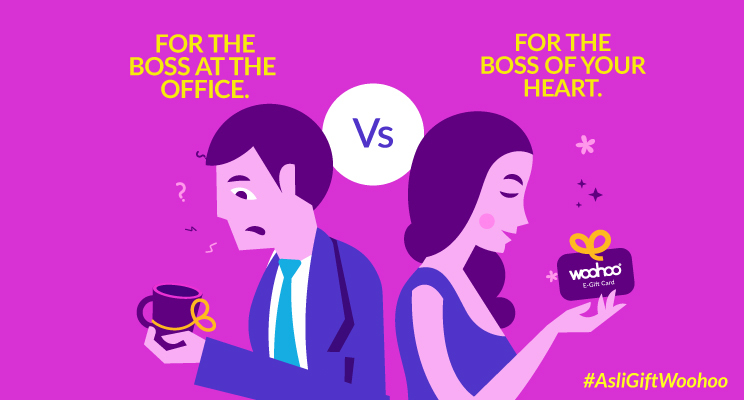 If you’ve always thought that they’re not personal enough, check these out! 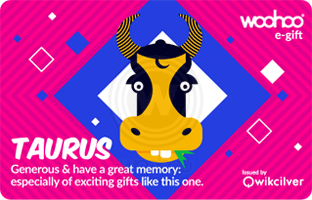 Now, you can gift your recipient a gift card that vibes with the core of his or her personality – their zodiac sign! 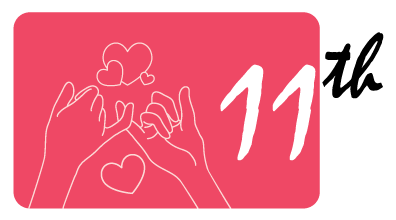 So, go ahead – choose the sign, input a lovely message and select a theme. 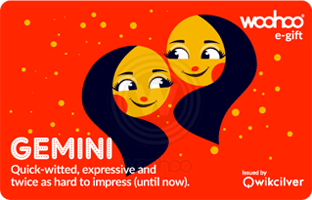 Now you have a shiny, colourful e-gift card that your friend can use and hold on to for ever as a keepsake. 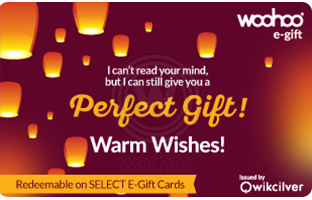 As a launch offer, you can get an assured cashback on purchase of these special E-Gift Cards. 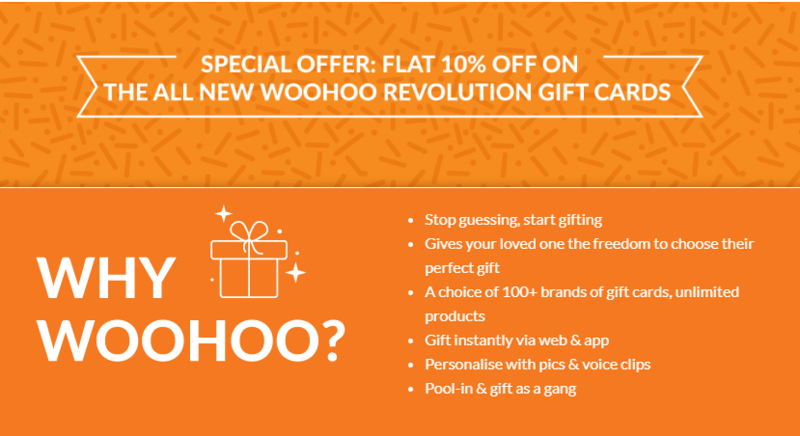 This offer is valid only on your first transaction on Woohoo.in & Woohoo App.